Shimek Sharks, a photo by shaunadieter on Flickr. So today was the last day of Spirit Week. 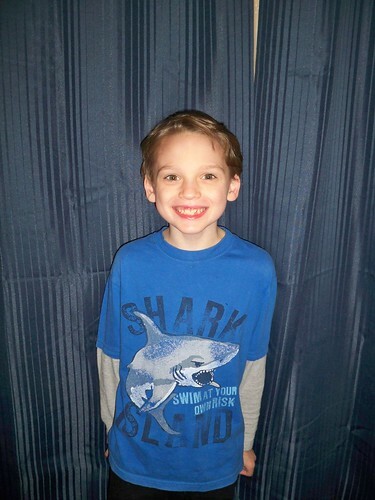 So it was school colors (Blue and Gray) and the Shark shirt.